Psychological services to help people cope, help people change. 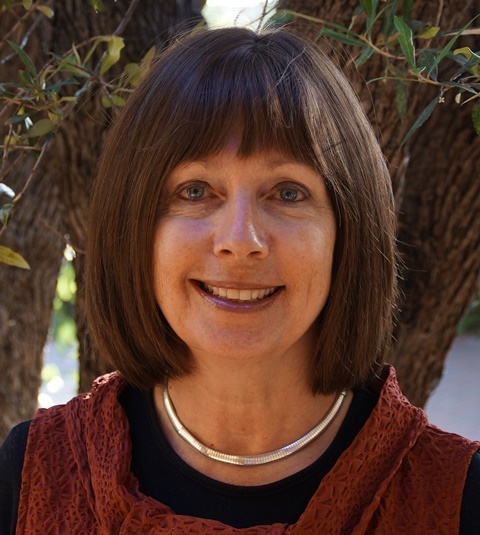 I am an Australian Registered Psychologist, Social Worker, Family Therapist and Grief Therapist. My site will provide you with information about my services, credentials, my approach to my work and contact details. I work in Jerusalem and Melbourne. In Jerusalem I work full time. I visit Melbourne twice a year where I conduct training courses in Supervision for colleagues in private practice and managers in the human services. I also consult with organizations and see clients for psychotherapy. People consult with me in my office or via Skype or Facetime. You can contact me by email or phone to arrange an appointment. I am currently working in Jerusalem and see people in my office at 5/7 Nili, Katamon. I also work on Skype and Facetime. Please contact me by email. I provide training, consultation and departmental reviews to government and non-government organizations. Please contact me via email. Copyright © 2019 Lewis Consultancy. All Rights Reserved.